Lab Created Diamonds: What Exactly Are They? What makes something genuine? The nature of authenticity may sound like a subject for philosophers, but it has very real implications when it comes to highly valued rarities such as antiques, works of fine art, and precious stones. Many jewelry retailers sell goods that resemble diamonds alongside natural diamonds in the hopes that lower priced synthetic or imitation stones will attract budget-conscious buyers. To confuse matters further, some of these replicas are nearly impossible to distinguish from the stones they resemble. 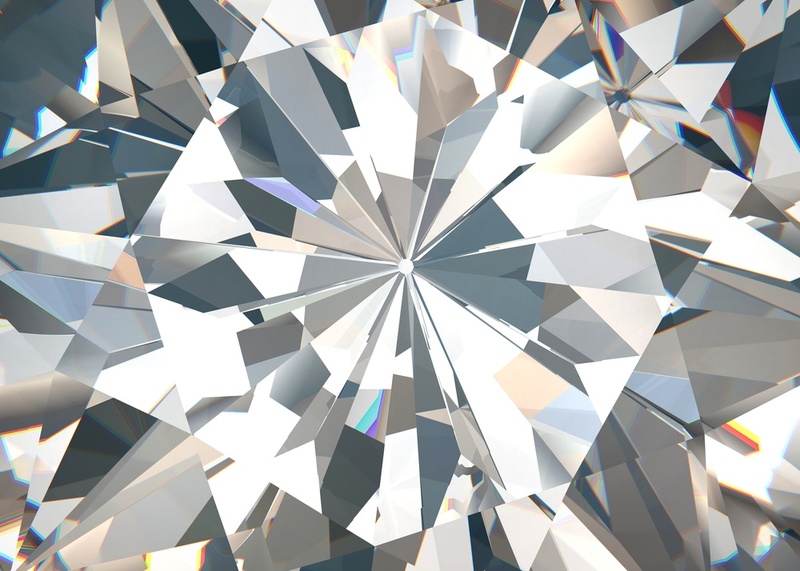 If you are in the market for diamonds, keep an eye out for synthetic or “lab-created” diamonds as well as diamond imitations such as cubic zirconia. You should be informed about how these alternatives differ from the real thing prior to making your purchase. 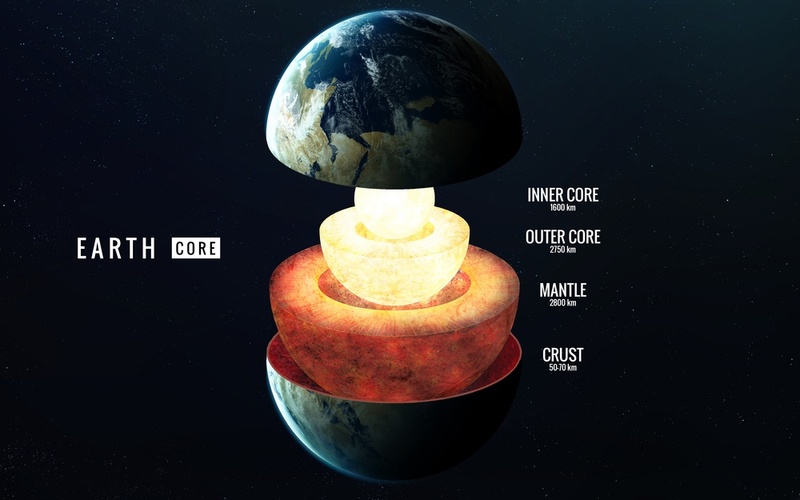 In nature, diamonds are formed over 90 miles beneath the surface in the earth’s Mantle, where high pressure and temperatures turn carbon deposits into diamonds over the course of a billion years or more. It’s a beautiful and nearly miraculous process—and also unimaginably slow. In a laboratory setting, it’s become possible to simulate conditions present deep within the earth and rush the process of diamond formation. 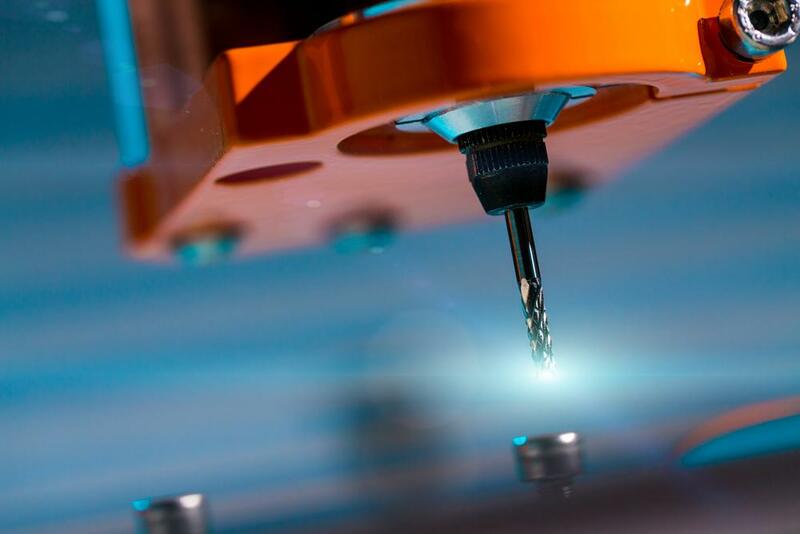 The two most common techniques used to create synthetic diamonds are called high-pressure high-temperature (HPHT) and chemical vapor deposition (CVD). The HPHT process utilizes a large press that can weigh up to hundreds of tons in order to produce enormously high pressure. Diamond seeds (trace amounts of synthetic or natural diamonds) are placed at the bottom of the press. The internal press mechanism is heated above 1400 celsius (2552 fahrenheit) and melts a solvent metal. This molten solvent metal then dissolves a high purity carbon source. Once dissolved, this carbon precipitates the diamond seeds to form large synthetic diamonds. In chemical vapor deposition, carbon-based gases are heated to extremely high temperatures and ionized inside a chamber using microwave power, a hot filament, an arc discharge, a welding torch, a laser, or an electron beam. Eventually the gas molecules break apart, releasing carbon atoms. These carbon atoms settle on a substrate at the bottom of the chamber, gradually building on top of each other like snowflakes piling into a drift. CVD is a newer method than HPHT and thus most synthetic diamonds sold by retailers use the HPHT method. When you decide to purchase a diamond, it is important to know exactly what you are getting. Do not buy a lab-created gem expecting it to sustain the same value and timelessness as a natural diamond from the earth, because it won’t. Natural diamonds should come with a graded certificate from a nationally-recognized gemological institute. If your stone does not have a certificate, you should ask your jeweler to provide one to ensure the authenticity of the diamond. The online store, Brilliance.com, has thousands of certified natural diamonds available, as well as with a small selection of Moissanite (a highly recommended diamond alternative) options. All their natural diamonds are mined in an eco-friendly and socially conscious manner, and the Moissanite collection is listed in a separate section of the website; ensuring there is no mistake between the real and lab-created diamonds. Whether you purchase a loose stone or diamond jewelry from Brilliance, have confidence that you are buying an honest and respectful retailer.